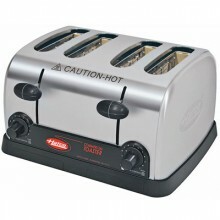 The actual process of toasting bread is fairly simple, but making sure you choose the correct toaster for your application may not be as straightforward. 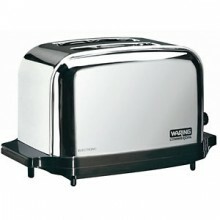 The most important variables to focus on when buying a toaster are the size and type of bread you intend to use and how many slices per hour you plan to toast. 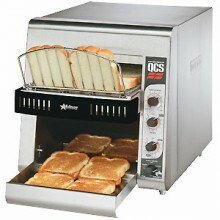 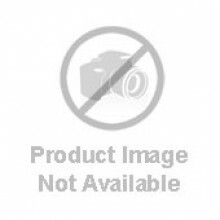 Some toasters are configured especially for bagels, with only one-sided toasting, while others are convertible between one and two-sided toasting. 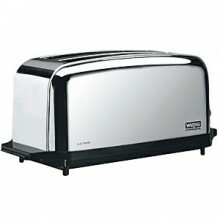 Others have longer or wider slots to accommodate thick or oblong bread slices. 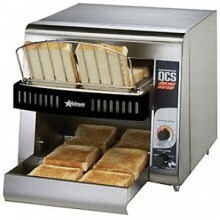 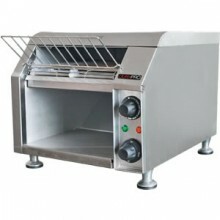 Once your needs exceed 400 slices per hour a conveyor toaster will certainly out perform a pop-up style unit. 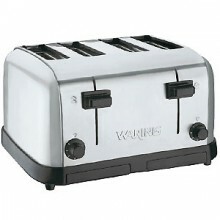 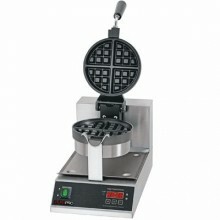 Keeping all these factors in mind will help you select a toaster that will satisfy your needs and your hungry customers.